I have two pair of “headphones”, a pair of small “earbuds” (the Mee Audio M6 pro which work quite reliably (button and microphone included) and a new shiny full size headphones (the classic Sennheiser HD 280 Pro) which work very unreliably. When I remove the back cover, the Sennheiser is slightly more stable. Instead of completely disconnecting when I bump into the cable (gently), it goes mono and a gentle nudge brings it back to stereo. 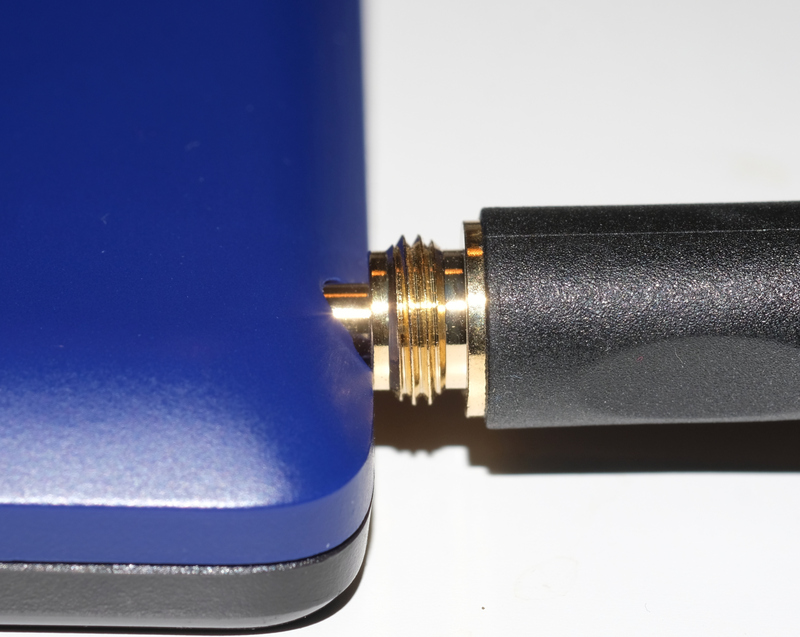 With the back cover on, any slight touch of the connector will likely completely disable it. I’m less comfortable hacking at the top module because that means 45$ and a little harder repairs if I screw it up. I am obviously not thrilled to start physically grinding my phone case either of course. 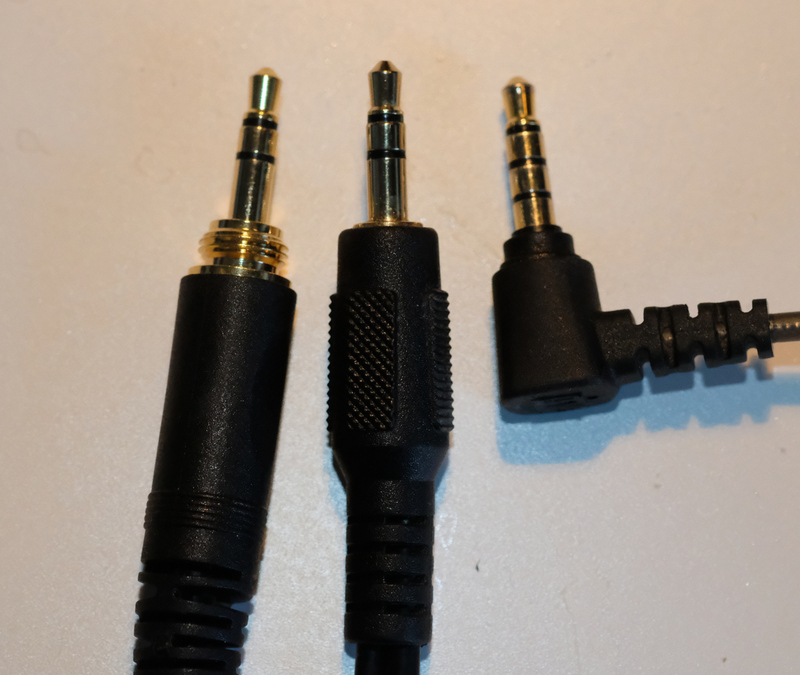 I did try to use an adapter (a splitter, really) to see if that would improve the situation, but that splitter seems to have the same clearance requirement as the Sennheiser that make it fail to fit snugly enough. I’m also wondering about warranty - is that something that’s expected? Is it the back module and can I just ask for the spare part? Should it be covered by warranty? Update: here’s a picture of the three jacks. From left to right, the Sennheiser HD 280 pro, a simple cable splitter and the Mee Audio M6 Pro. Notice how the first inside ring is actually inside the case. 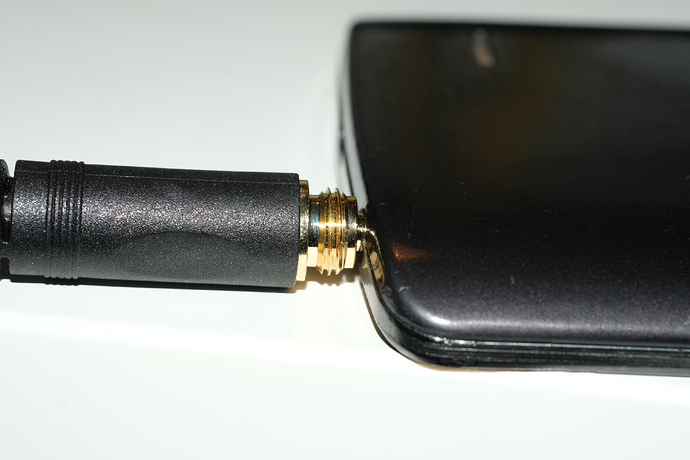 Connected like that, it’s almost okay, sound generally “sticks” to stereo although wiggling the jack will unplug one of the channels eventually. Also notice how the “screw” part of the jack leans against the back cover part and shifts the whole apparatus up in an awkward position. 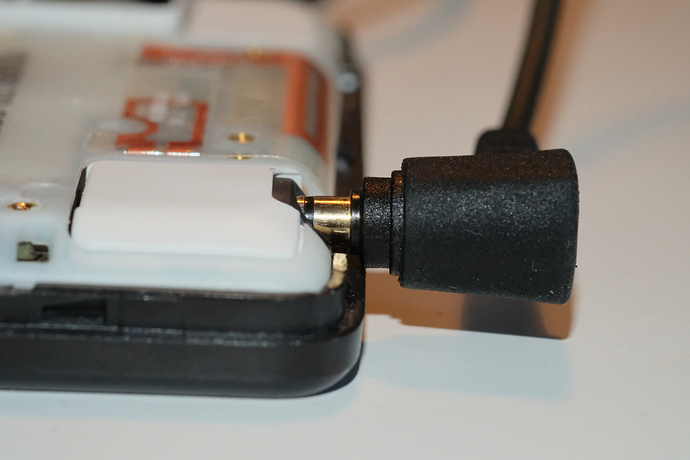 You can just see how it’s basically impossible for that jack to fit in there without hacking at the case: there just isn’t enough room for the “screw” ring to fit in there, because it’s wider than the inside plastic ring on the Mee Audio jack. Then the jack sits too far from the insides and barely makes a connection at all. It seems now pretty obvious to me the problem is with the case. I would need to file the back and front cases to make room in the socket for the larger jack. 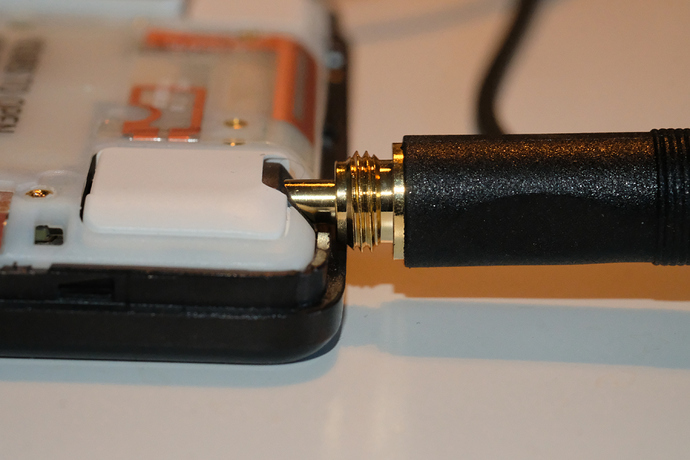 Here the headphones socket is offered straight out and is directly accessible. 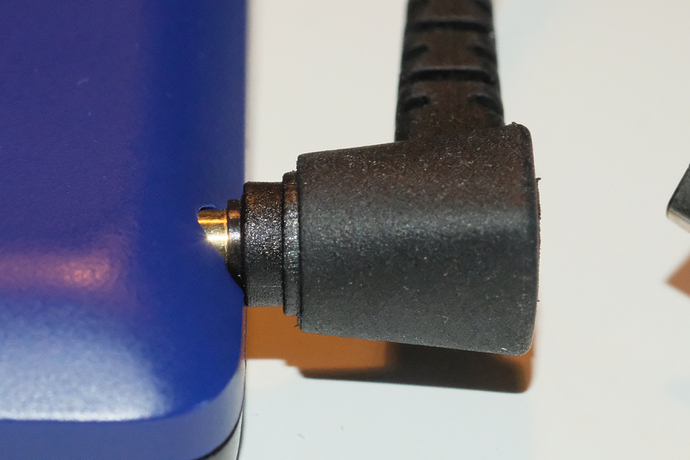 The HD 280 Pro jack “clicks” satisfyingly in the socket, something it can never do with the FP2, even with the back cover removed. Final note: removing the front part of the slim case doesn’t change anything. It does seem like the audio socket in the FP2 “clicks” less than at least the LG G3, for example, which could mean it’s a (design?) problem with the module itself. There are so many different ones of them. One should fit, and in online shops, you can see pictures of them.